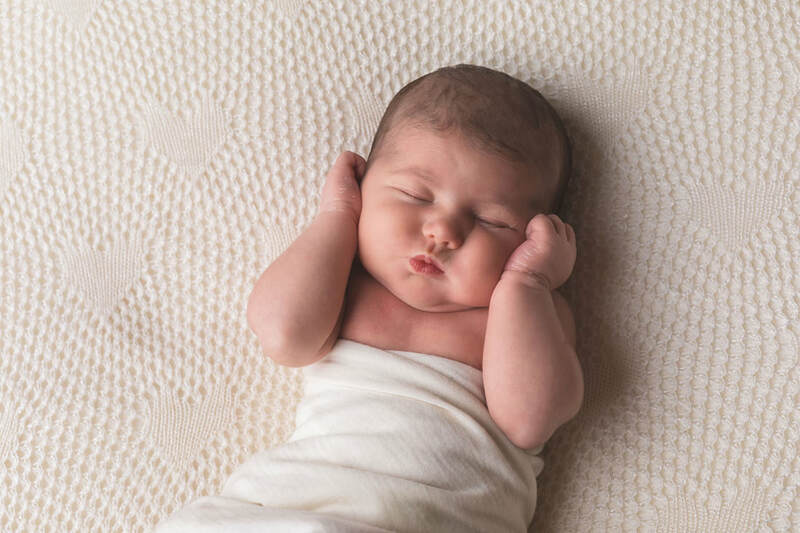 World famous in NZ, Little Annie Pop-in Portraits offer the perfect opportunity to capture a professional portrait of your baby every month for only $20 a pop! See how much your little one has grown month by month. Mum’s with baby bumps are also welcome to track the growth of their pregnant belly. Your session fee includes your best photo in digital format, ready to print and share. Monthly Pop-in's for Kaiapoi will be held on the 3rd Thursday each month. Please have your credit card handy as you will need to pay in advance on booking. Your baby is photographed on a plain white chair on a white backdrop. The images are the same every single time. You are welcome to bring a favourite toy to be used in the shot and there will be a change pad available for outfit changes. On arrival please can you give your name to my assistant who will log you in our system. She will note your name our a whiteboard which you will need to give to the photographer before your turn. There may be a short wait - up to 20 babies are booked in the same time slot which sounds like you could be waiting for sometime! You don't need to worry though, each session only takes a few minutes so you will be on your way before you know it. Once your photo as been taken, please can you make your way out of the studio to make way for the others. To make room, please can you leave buggy's / pushchairs at the door. We strongly recommend that you don’t turn up at the very start of the hour, usually we have a crowd for the first 20 minutes then an empty studio for the remaining 40. Be clever, be late! If you’re extra late and you miss your hour, just come along anyway, the pop-in day is flexible and relaxed. You will receive an email from us within 10 days of your shoot with a link to download your portrait. Your photo is high resolution and ready to print/share. You can cancel or reschedule your appointment online, just click ‘change appointment’ on your confirmation email. Remember your session fee is non-refundable if you cancel, so use the reschedule option to transfer your payment!